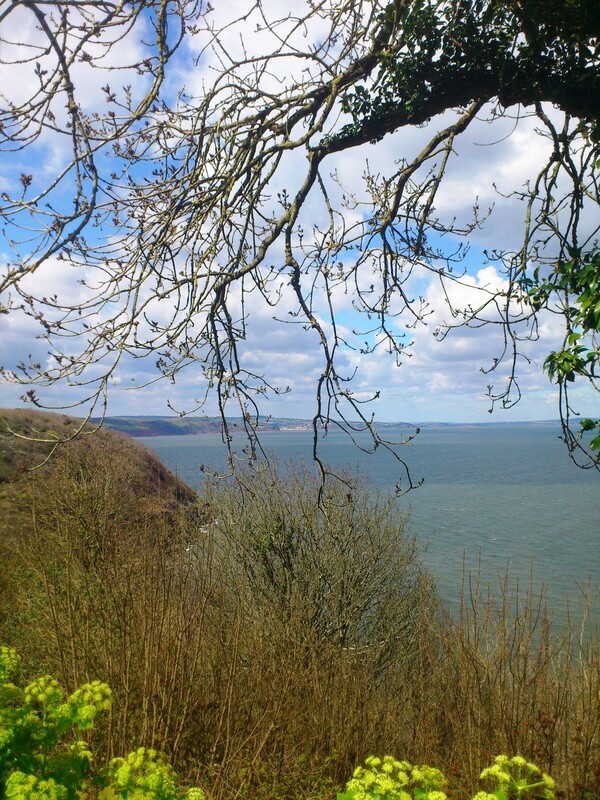 Saturday was beautiful and we drove through Torbay, stopping near Thatcher’s Rock to gaze at this view of Lyme Bay. The phone camera doesn’t do landscapes well but gives you the feel at least. Stretching across the sea are some of the little places I’ve taken you, my favourites, Exmouth, Budleaigh Salterton, Sidmouth, Lyme Regis and Charmouth. My photo this week was taken in Tetbury Gloucestershire and is the pillared Market House built in 1655. Aren’t they pretty? I love the tiny ones in the roof. It was difficult to photograph these windows without standing in the middle of a busy road, so I had to be content with an awkward angle shot. Never mind they’re bright and cheerful! Sandra usually creates Thursday’s windows but I think she’s still busy with Christmas so Sharon has also gone ahead and posted hers. Thursday is Sandra’s Window Day! These are at Oldway Mansion, Paignton the former home of the Singer family – more about that later. Visit Sandra to join in with your window shots and to see more. A double dose of windows, taken in the area near Salisbury cathedral last Saturday. Believe it or not vintage isn’t new!!! Totnes has been doing vintage forever, here’s how . . .
Come and join in with Sandra’s Challenge, windows are fascinating!